Win a family ticket to a Mad Hatter of an Easter at Lotherton! 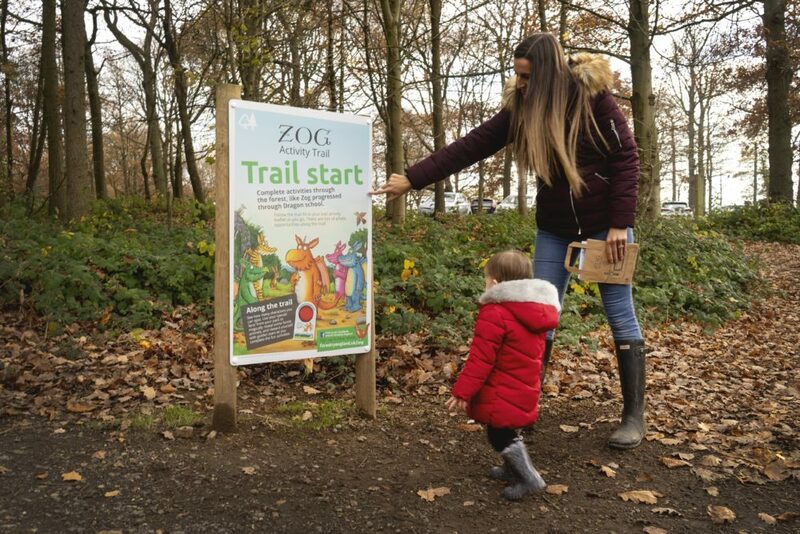 Fall down the rabbit hole this Easter with four weeks of family fun at Lotherton (running until 28th April 2019): get lost in the new Wonderland Village, follow the white rabbit’s trail and get creative with kooky crafts. Join the Mad Hatter’s Tea Party (every Wednesday during April) and enjoy flamingo fun in the Nestbox Education Centre. Look out special appearances from the Easter Bunny on certain days, with hopping games and challenges! Lotherton is a great family day out, and we’re delighted that they are one of the newest members of the Little Vikings Club for family-friendly businesses. Visit the Lotherton website for more details. The prize is as described above.